Silver Stripe Fabric. 1/8″ width stripe. 100% cotton. 60″ width fabric. 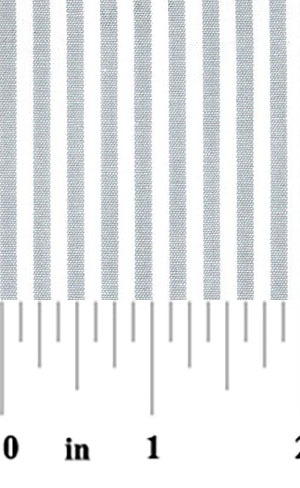 This silver stripe is perfect for your next clothing design project! 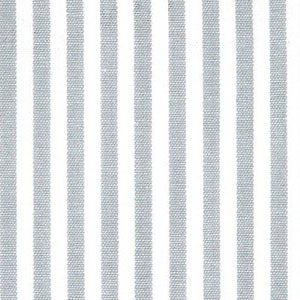 We also offer this silver stripe in other widths on our Stripe Fabric page.